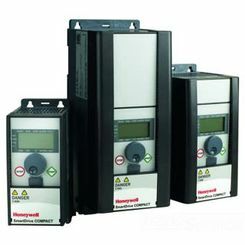 Used to control AC motor speed, variable frequency drives are used in a variety of applications, including household appliances. Commonly referred to as an adjustable frequency drive, this technology is quickly becoming more and more effective, as well as more affordable. The right pump controller can make all the difference, so contact us if you have trouble finding the best option for your needs.